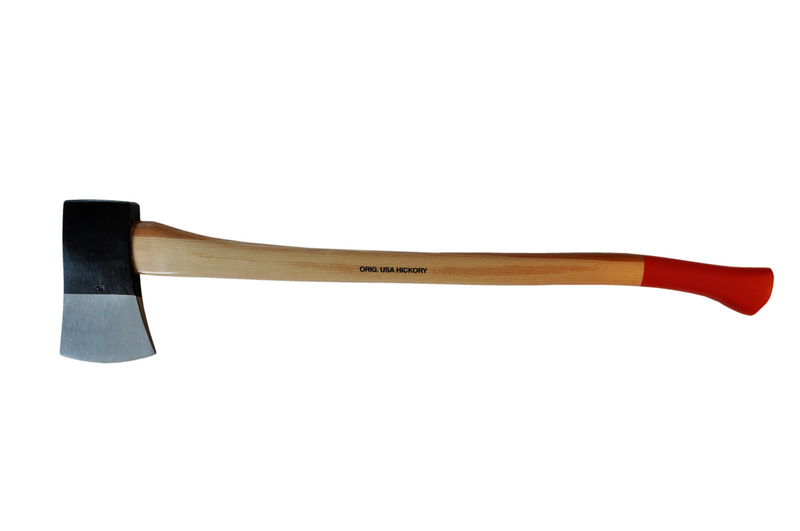 Axe head is made of high-class carbon steel, full-ground and fine polished. Handle made of original USA hickory, ground twice, and lacquered with environmental friendly water-based paint. 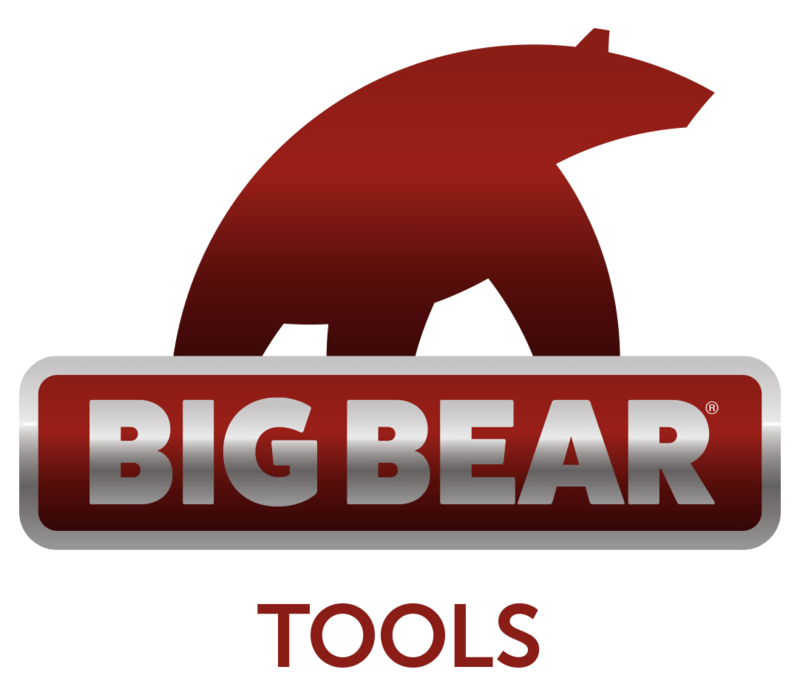 NOTE: The Yankee Axes from Big Bear Tools do not have red paint on the handle as shown in the photo.